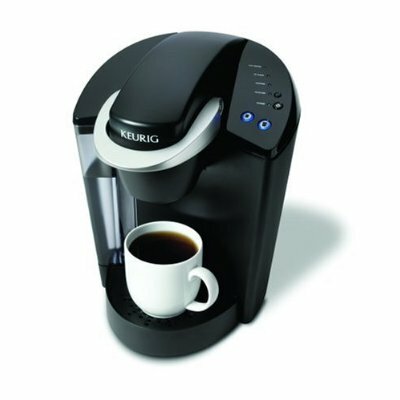 This is a Keurig Single-Cup Home Brewing System. In other words, it’s a snazzy coffee, tea, or hot chocolate maker. 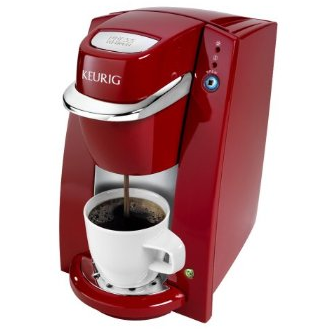 I like the design, because it stores a lot of water, and all you need to do is turn on the machine, put a cup under the spout, put a small tea, hot chocolate, or coffee “k-cup” inside it, and press the size button. It think it’s nice you don’t have to measure out grounds, count filters, and then change it daily. You also don’t have to rinse out a caraffe. I’ve only tried the dark hot chocolate (not enough chocolate flavor for me), so I can’t rate it on taste. I’d love to try it with chamomile tea sometime. Cool thing – It also comes in a beautiful, shiny, lipstick-colored, fire engine red!! For a grad school assignment on design, I need to record things I find that have good design, as well as those that have flawed design. The book says I can write them down or take pictures. For me, it works best to blog about them. 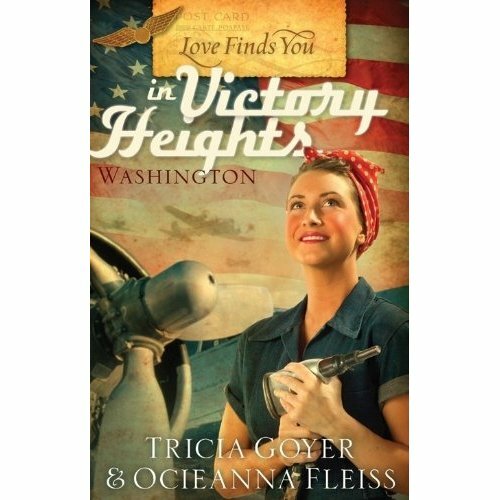 I really love the cover design for Love Finds You in Victory Heights, Washington. (I like the story, too!) You’ve got Rosie the Riveter with an awesome hair style and handkerchief, which I wish would be even more in style right now. You’ve got the flag in the background, planes, and a nice overall retro look.